Sagoon, founded by America based Nepali, Govinda Giri, is seeking for investors through mini-IPO. Sagoon is providing opportunities to the investors through ‘Regulation A Plus’ and has submitted a relevant proposal to the US Stock Exchange, which is expected to approve the plan within a one and half month. Sagoon has provided the opportunity to the public and its users to invest in it through the process of ‘Testing the Water’. Nepalis living in abroad are expected to be benefitted by this opportunity. Interested Nepali investors can be a part of the start-up investing as little as NRs. 30,000 In its website, Sagoon has invited interested investors to express their interest. 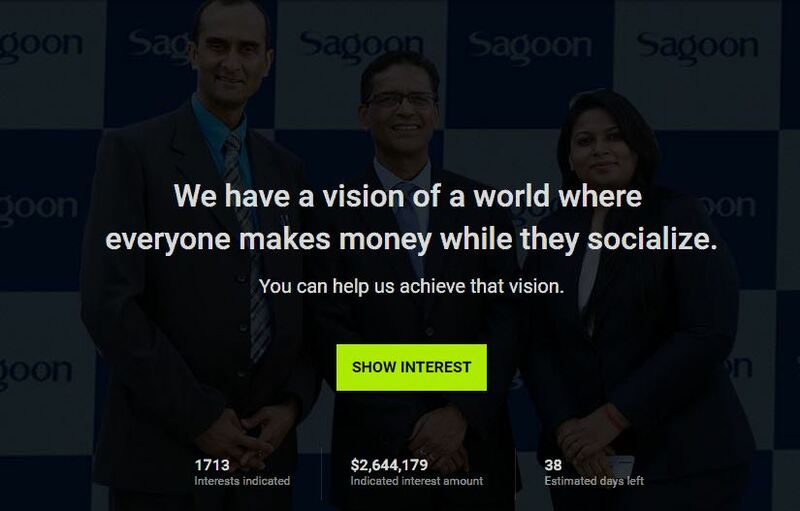 (For more information about investing, visit www.sagoon.com/invest) And a huge number of people have shown their interest in the process called ‘Testing the Water’. Until now, 1,713 people have expressed their interests to invest 2.529 million dollars, and there are clear indications that these figures could go up until the beginning of mini-IPO. 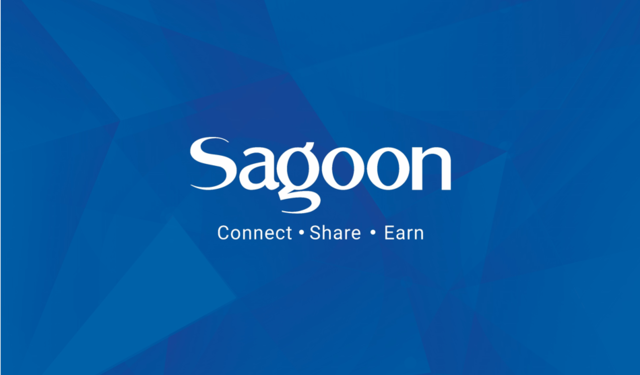 Sagoon is issuing a mini-IPO worth USD 20 million. Public investors all over the world interested to invest have to spend at least USD 299 at the rate of USD 23 per share. The start-up company has already secured the investments of large investors including Nepalis residing in the US. The shares will be issued on a first-come-first-serve basis. Offering its shares to public it has been the first social media company to find investors through mini-IPO. Founder Giri has said that the mini-IPO was being launched with the view of establishing Sagoon as a public company. The founders have claimed that they are making efforts to put Nepal on the global digital map. The main mantra of the social media site having more than 400,000 users at the moment is ‘Connect, Share, Earn’. Bollywood star, Manisha Koirala, former PM KP Sharma Oli, popular politicians like Dr Baburam Bhattarai, Gagan Thapa, Rabindra Adhikari have created accounts in Sagoon. 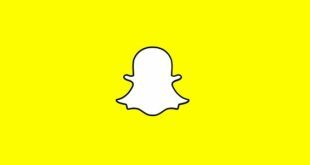 The company is finalising its ambitious plans to distribute profits to its users.